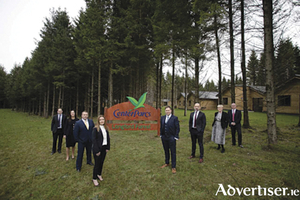 The complete senior management team has now been confirmed at Center Parcs Longford Forest ahead of the tourism facility’s opening in the summer. 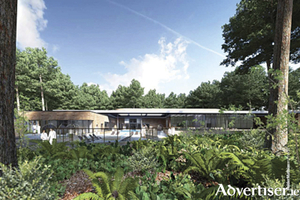 As progressive works continue apace at Center Parcs ahead of the summer 2019 opening, the Longford Forest leisure and hospitality facility has announced the latest development details. 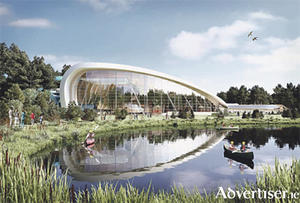 With less than a year to go until Center Parcs Ireland opens its doors, the company has today announced a raft of exciting activities that Irish families can expect to see and enjoy at the much anticipated Longford Forest Resort. The first lodge has been completed at Center Parcs Longford Forest, marking a key milestone in the resort’s development as it prepares to open its doors to Irish families in summer 2019. 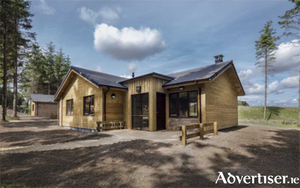 The Woodland Lodge is the first of 466 lodges to be completed in the unique and beautiful forest. 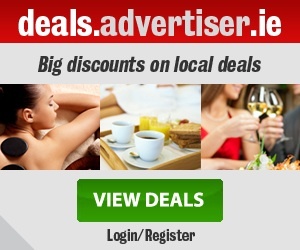 Center Parcs Ireland has announced that they have awarded the contract for environmental services to Longford firm, Mulleady’s Ltd. 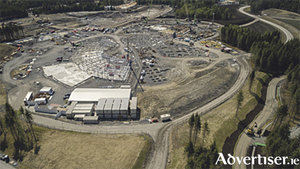 The first photos of the €233 million construction site at the Center Parcs project at Newcastle Wood have been revealed, showing the enormity of the project.